There are so many interesting places to visit in the north west. 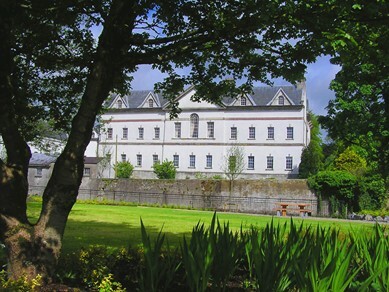 The Cistercian Monastery of Boyle Abbey was completed in 1220 and is currently being restored. 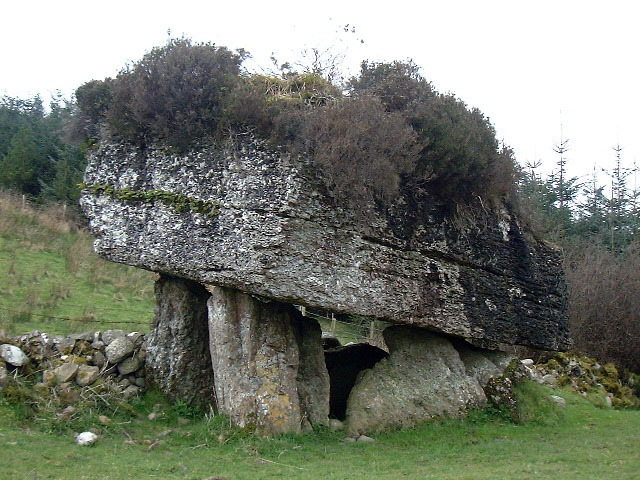 Megalithic Sites of Carrowkeel Cairns and Labby Rock. 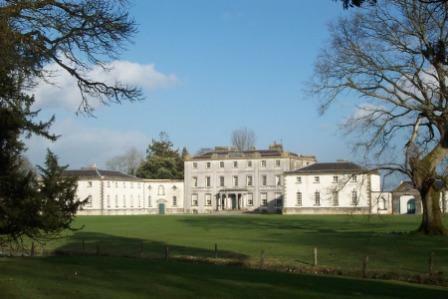 Lough Key Forest Park has beautiful walks through woodland and bog gardens. Check out the Tree Top Walking Experience and activity centre. 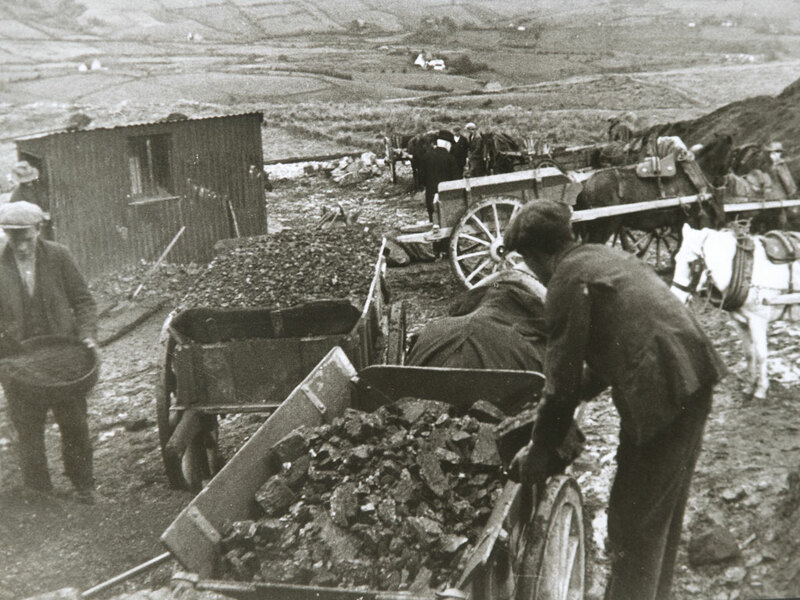 Arigna Mining Experience brings visitors to the mines coalface where the methods used to extract the coal are demonstrated. 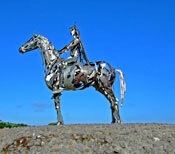 The Gaelic Chieftain on the Curlew Mountains is definately worth a visit for breathtaking views of Lough Key. A true experience of rural and Irish heritage at Sligo Folk Park in Riverstown.